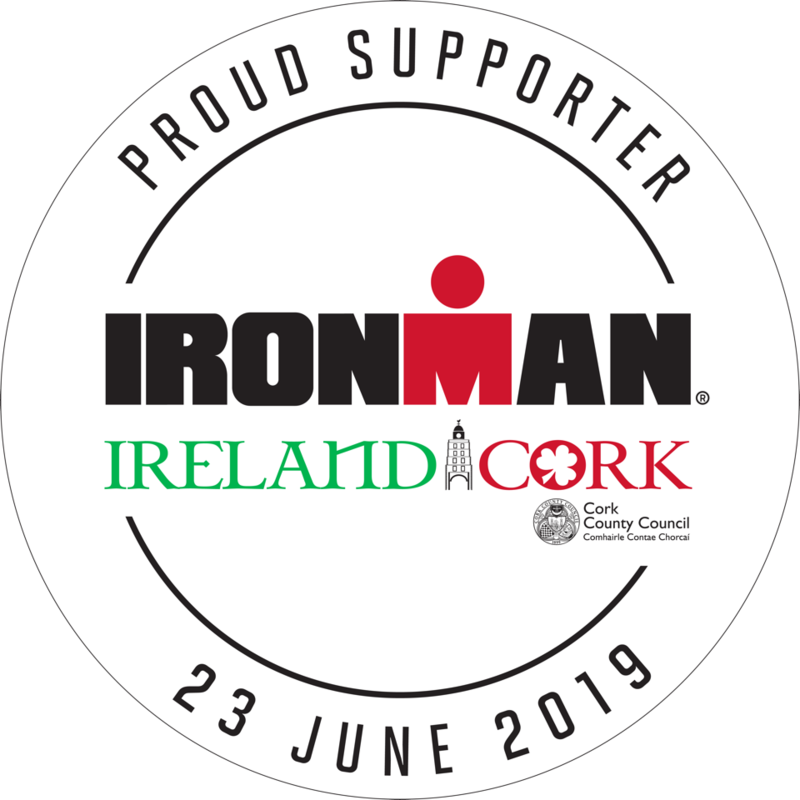 Youghal CYMS is a non-commercial community based organization, situated in the Market Square area, over looking the wonderful Youghal harbour. 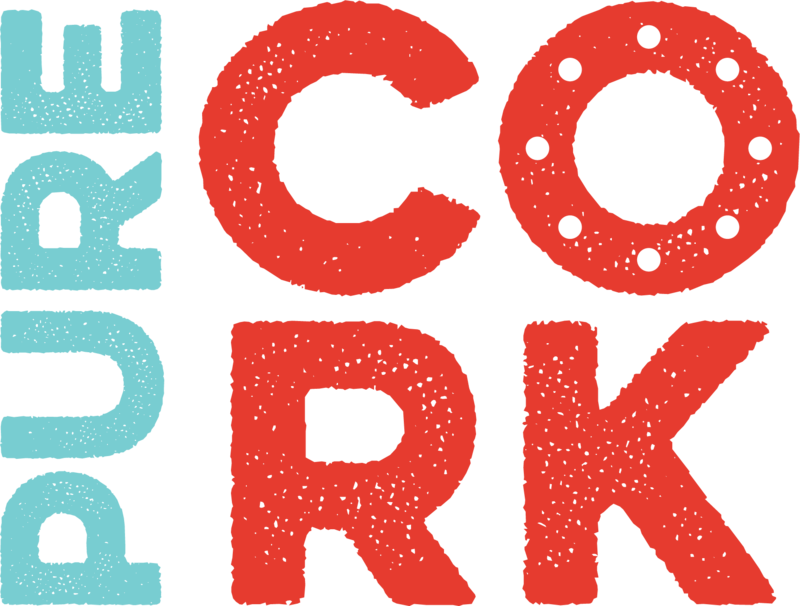 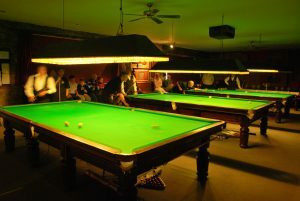 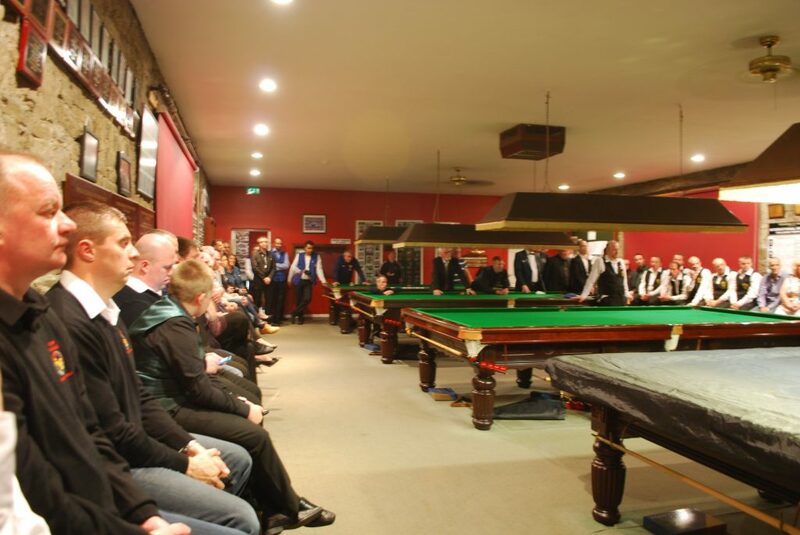 Youghal CYMS – Snooker club is open 7 days a week. 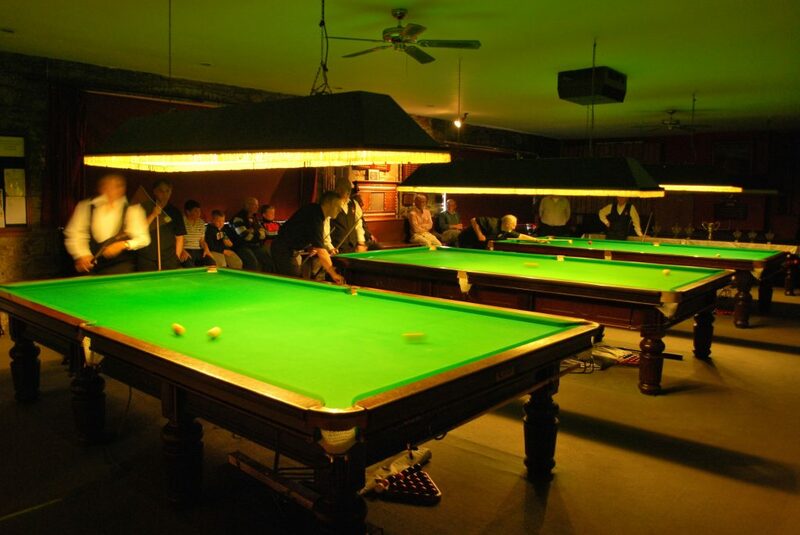 4 Championship Snooker Tables, Reading /T.V Room .New Members /Visitors welcome.